At the School of Business Center for Leadership and Character (CLC) integrity isn’t just a nebulous concept. It’s the key to unlocking full leadership potential. “Being honorable is essential in developing business leaders who achieve results with integrity,” said John Sumanth, Center associate, James Farr Faculty Fellow, and assistant professor of management and organizational behavior. Established in 2013, the CLC has connected with Wake Foresters and the wider business community by offering innovative, collaborative, and self-sustaining products and experiences. The CLC developed the Ethical Decision Action Model (EDAM), a system designed to teach students the complexities involved in making ethical decisions and taking ethical action as business leaders. The EDAM includes a step-by-step process that guides users to make those ethical decisions. Students in the undergraduate, Master of Arts in Management, and Working Professionals MBA programs have used the tool to understand how to integrate their values and ethics in the sometimes-gray areas around business decisions. “Ethical decisions are not always clear. Business leaders must master the art of finding and implementing creative, ethical solutions to best serve all the values, duties, and/or commitments in conflict,” said CLC Director Pat Sweeney. The CLC team includes internationally recognized scholars who have senior leadership experience and frequently publish original, cutting-edge research in top tier journals. “Our researchers conduct organizational-based research to shape products using the School of Business as an incubation lab for product testing and refinement,” said Sean Hannah, the CLC’s senior research associate. Areas of focus include leadership development, shaping organizational culture, systems assessment and integration, 360 assessments, coaching packages, and ethical decision-making to reinforce ethical leadership as a competitive advantage.  The CLC engages with the broader Wake Forest community through various leadership centric activities. These include sponsoring the Wake Forest Ethics and Leadership Debate Team, offering Pro Humanitate events and reflection sessions, and offering students unique attendance opportunities for leadership centric conferences. The CLC also offers internal and external consulting and executive education. All of these research-based resources and services build on the CLC’s mission of infusing organizations, teams, and individuals with the know-how to realize their full leadership potential as leaders with integrity. Pat Sweeney is director of the Center for Leadership and Character. To learn more about the center, visit http://clc.business.wfu.edu.